Musician and filmmaker Rob Zombie returns to TV next month to host his annual “13 Nights Of Halloween” horror movie marathon on HDNet Movies. 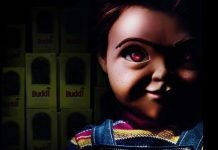 Below, check out the selection of scary movies Zombie will be presenting this year. The marathon beings with Zombie’s own supernatural stunner Lords Of Salem on Friday, Oct. 19. 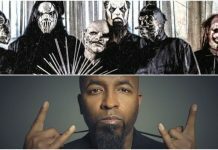 And one scary movie will be shown each day thereafter, leading up to a five-flick Halloween Day horror gorge, as reported by Loudwire. Meanwhile, Zombie has a new album ready to be released, and his horror trilogy finale Three From Hell is set to drop sometime next year. 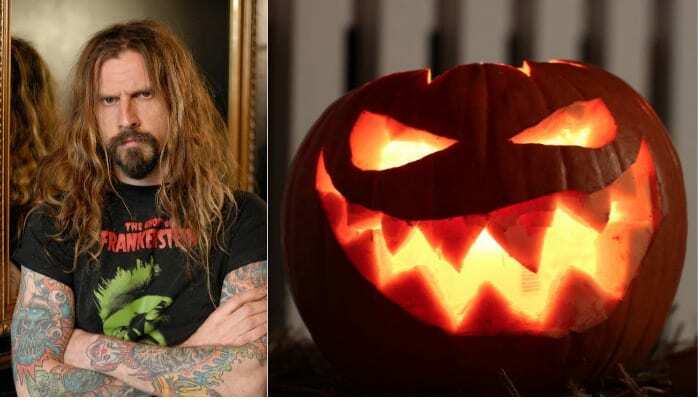 Will you be spending this Halloween season with Rob Zombie? Sound off in the comments!